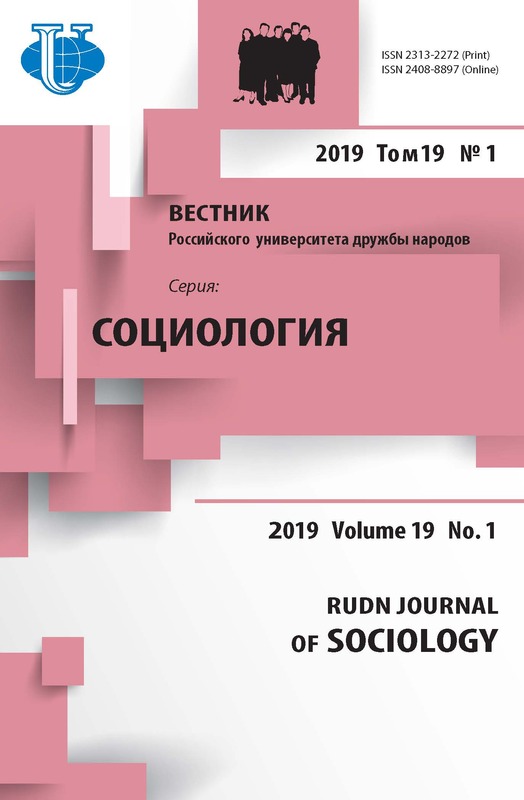 Many researches both in Russia and abroad are concerned with the question of whether middle class exists in Russia and, if so, what its distinctive features are. The problem of particular interest is the sources of recruiting to that social group. One of its source clusters is youth. 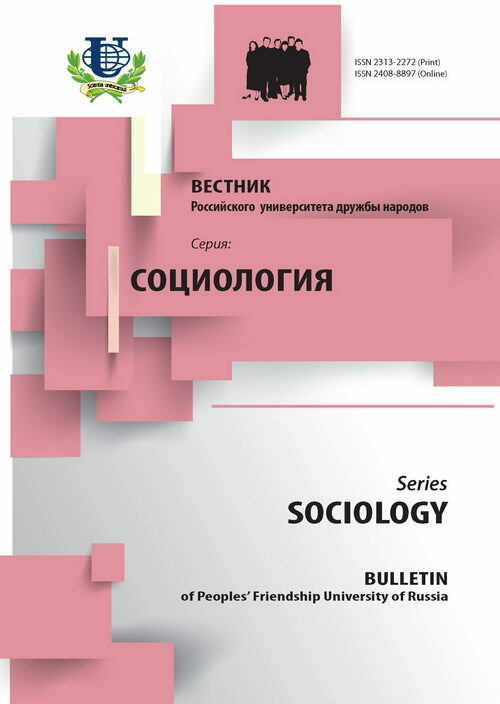 The article considers main traits of middle class youth, their self-identification and their perception of Russian middle class.